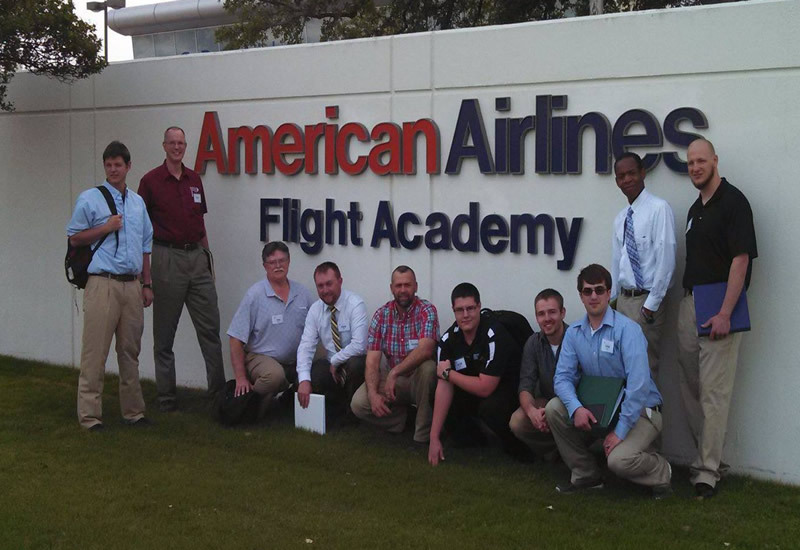 an airline career education service of atop, inc.
For a List of Available Class Dates. 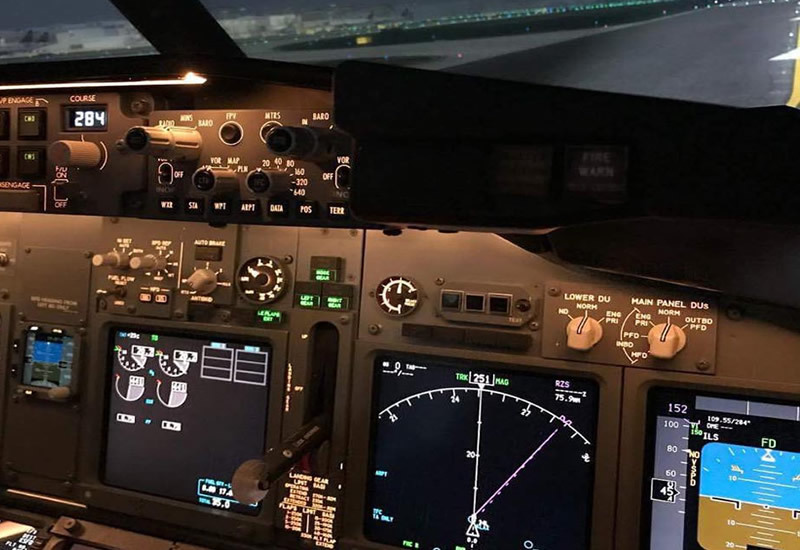 The ATOP offers any FAA certificated U.S. pilot with an interest in the airlines, especially those looking toward an airline career, a rare opportunity to experience a major airline pilot training center and the FAR 121 training environment. 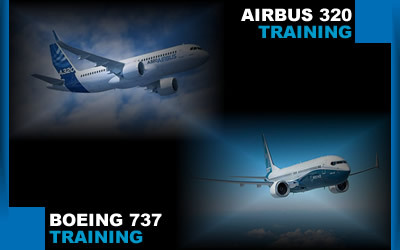 Each participant learns the operation of all major systems on the B-737/800 or A-320. 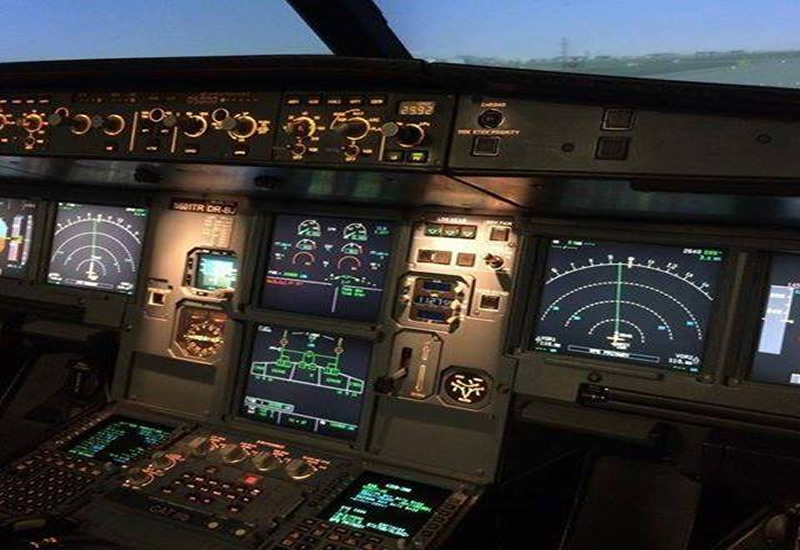 2 Hours in the "Cockpit Management Trainer"
Earn the "High Altitude Endorsement"
One hour of "sim" time is log-able including two ILS approaches and two landings. Multi-engine and Instrument Ratings are not required! Student and Private Pilots are welcome! The "High Altitude Endorsement" may be an available option depending upon Flight Training Device (FTD) availability for an additional $125.00. The ATOP is in full compliance with Transportation Security Administration regulations. Probaby the best flight training experience I've ever had. Facilities were top notch. Jet Blue University really is a wonderful teaching environment. The technology is well cared for. Wayne is a very good presenter. He obviously has a wealth of knowledge and a great teaching style. He could teach anything to anyone. But, he's in his element doing flight training. Flew the 737-800 in Dallas...Loved Every Minute of it! - Wayne is great! 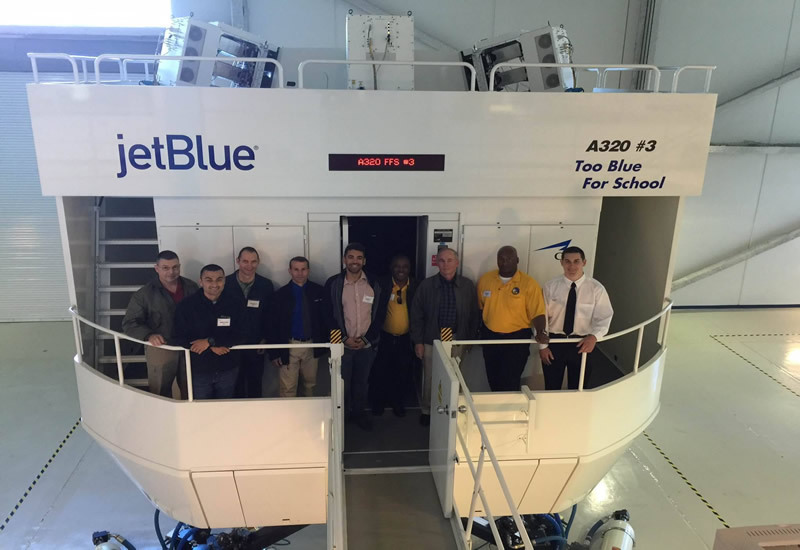 Had the rare opportunity to visit JetBlue University, get my high altitude endorsement and fly the A-320 full motion simulator. All thanks to Wayne Phillips and his program "ATOP". Awesome Class...Worth every penny! See you in Orlando for the Airbus. 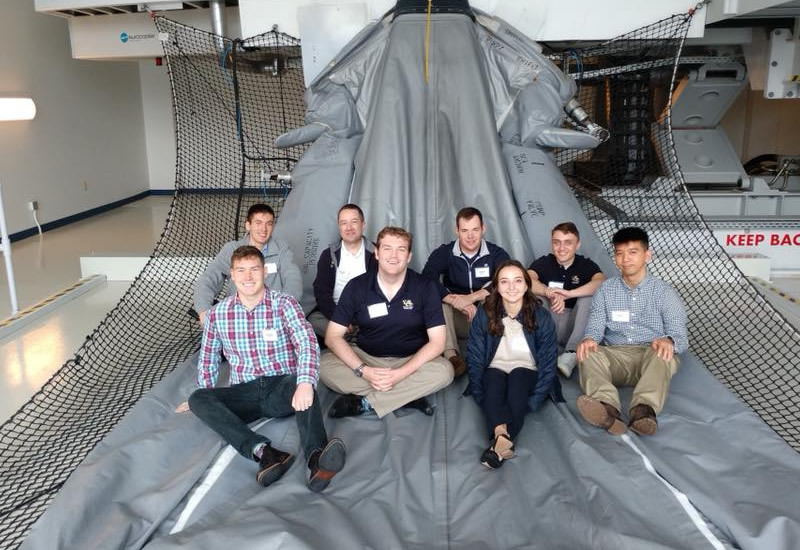 Had a wonderful experience at JetBlue University this past weekend for the A-320 ATOP course. Wayne did an excellent job as expected. The people that you interact with are nice and love to help you out. I would recommend this to anyone that is interested in getting a taste of the Airline training experience. I look forward to the next course! It is amazing!! 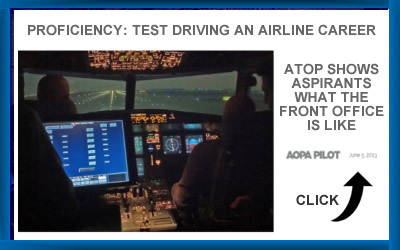 I really wanted to have a taste of what it feels like to be training for the airline. Now thanks to ATOP, I have more motivation and passion to pursue by dream! I had a great time flying the A-320 and then the instructor and I (Wayne) went and saw "Scully"! How is that for an aviation weekend? LOL. Attended a couple of years ago when it was with Continental Airlines B737NG. Had an absolutely amazing time, great experience. Looking to do it again on the A320!! 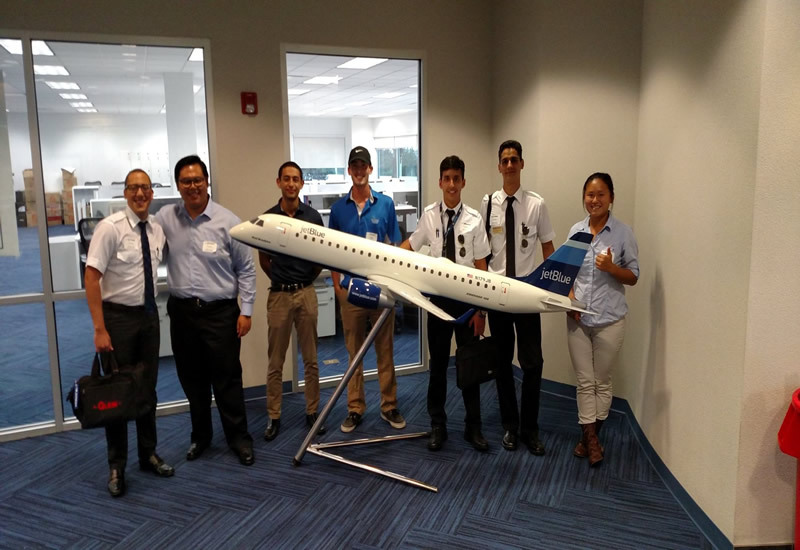 Incredible experiencia en JetBlue University con mis brothers Josean. Flying the full motion flight simulator A320 for the very first time has been an amazing experience! It has given me broader insight of what looks like my dream job at an early stage of my life. Thank you to Wayne and his program ATOP. Good afternoon all. I just came back from my 2 day training at JBU on the sim and here is my take on it. The experience was like no other. This 2- day course was worth every penny. I was able to meet people with different aviation background and inspirations. This sim is as real as it gets. I can guarantee this 2 day course will make anyone work even harder to fully achieve their goal.